New Author Debuts Book at bbgb | Bbgb Books | Words, Happenings | Style Weekly - Richmond, VA local news, arts, and events. 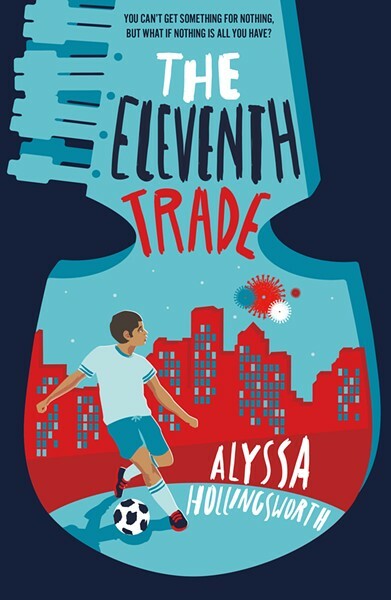 Author Alyssa Hollingsworth will read from and sign copies of her timely debut novel, "The Eleventh Trade," about a refugee boy finding a new place to call home. Ages 10+ recommended.